Minecraft has changed a lot since it had first arrived. But there is one thing about Minecraft that hasn’t changed yet. It is its capacity for online multiplayer. As a gamer, living in your persistent world is something you might be dreaming about. And a Minecraft player gathers with thousands of other players to create their persistent worlds just within a few clicks. But how to Setup a Minecraft Server is the main thing. So, let’s learn about it. It does not matter if you want to host a Minecraft server for just a few friends or you want to recreate your favorite TV show, you have various options for hosting your Minecraft server. So check out a few ways you can create your own Minecraft Server. Required an unlimited bandwidth plan: Minecraft uses up to 100MB per player every hour. If your system meets all these requirements, go ahead and check out the easy step-up process. 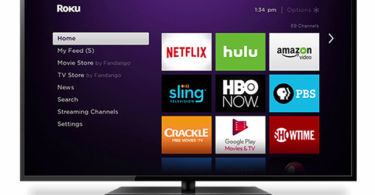 The second step includes downloading the latest version of the server. 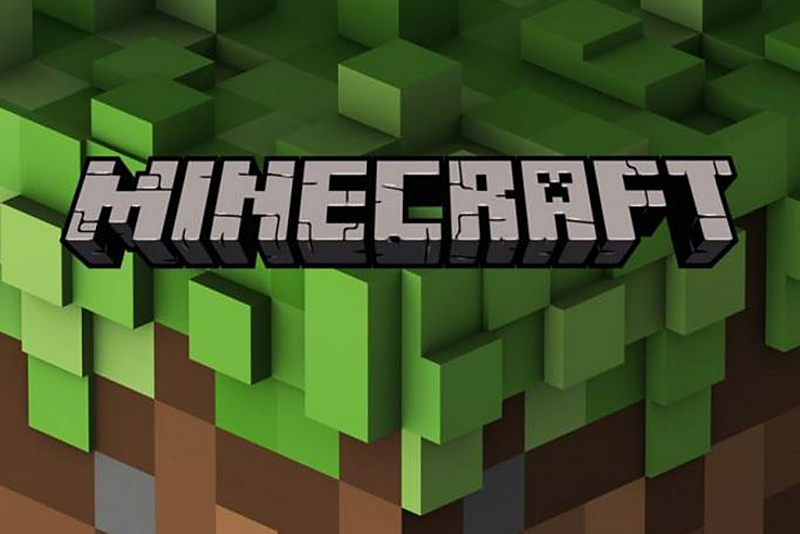 Navigate to the official download page of Minecraft. 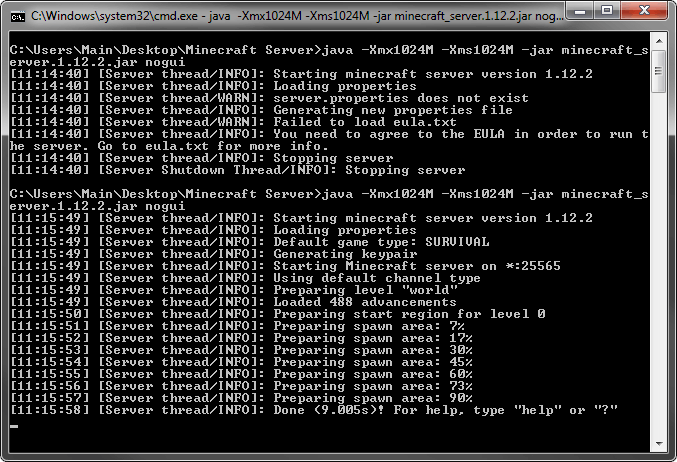 It will look like a server.jar file. 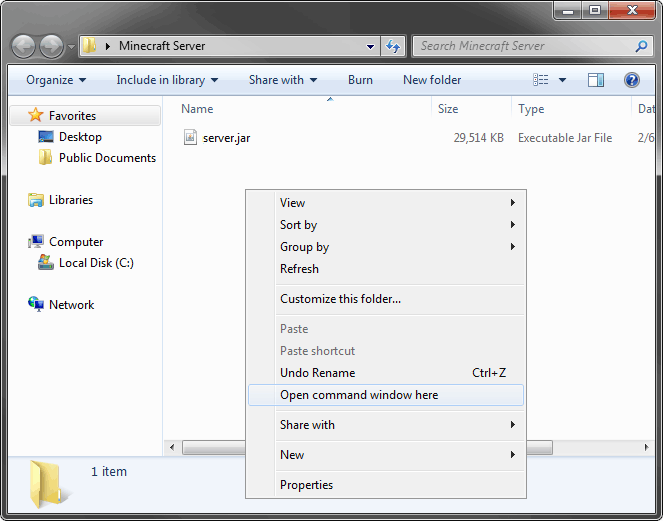 After downloading it, place that file into a folder from where it will be easy for you to run the server. The commands you enter into the command prompt box, control the server. So, you need to get familiarized with each of the commands to control the game effectively. If you use the Stop command, it will close down the server and save the world. Open your Minecraft game, then click on Multiplayer and then click on Direct Connect. You’ll have to enter an IP address here based on where you are dependent on the server computer. On the same computer: If the Minecraft game and server is based on the same computer, you have to enter 1234.0.0.76 IP address. 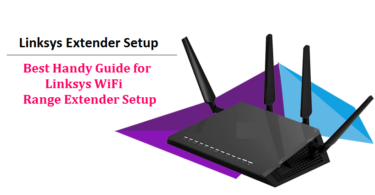 On another computer in the network: If you are using another computer with the same network, you have to enter the IP address of the computer that is running the server. To find its address, go to the server computer and type ipconfig in the command prompt. The IP Address should look somewhat this: 192.168.1.1. Just the numbers will be different. These are the suggestion that we had in our stock. 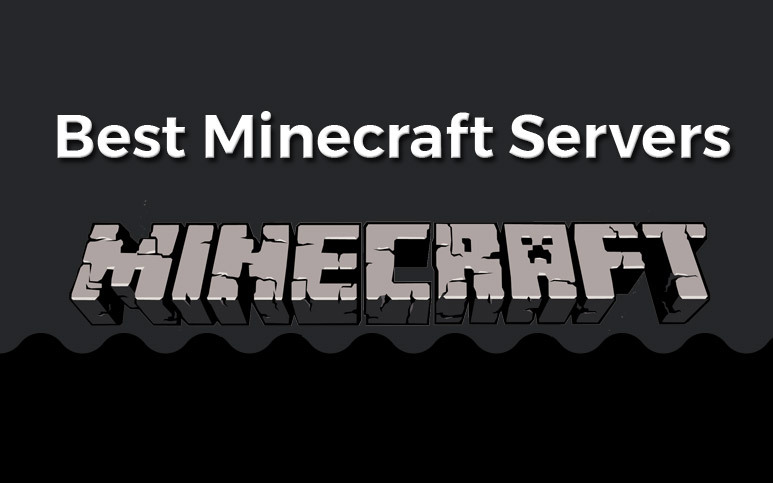 If you have any additional query, regarding How to Setup a Minecraft server, please tell us in the comment box below.